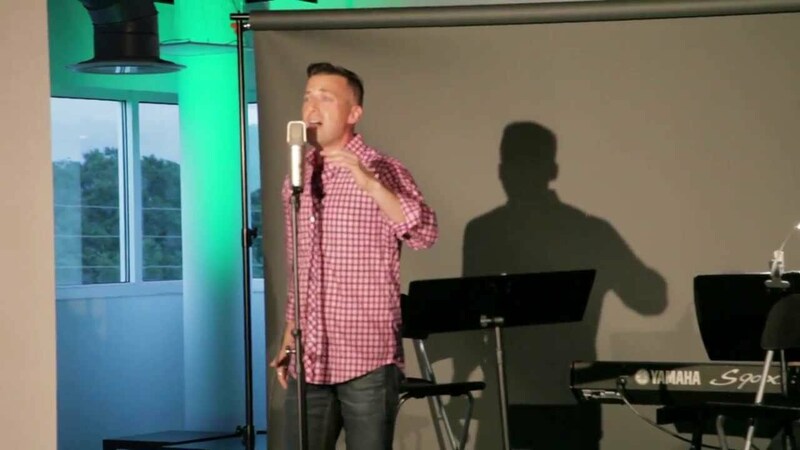 Joey sings unplugged acoustic versions of popular music, Broadway tunes, old standards, and more. Joey Panek is a gifted actor on so many levels! 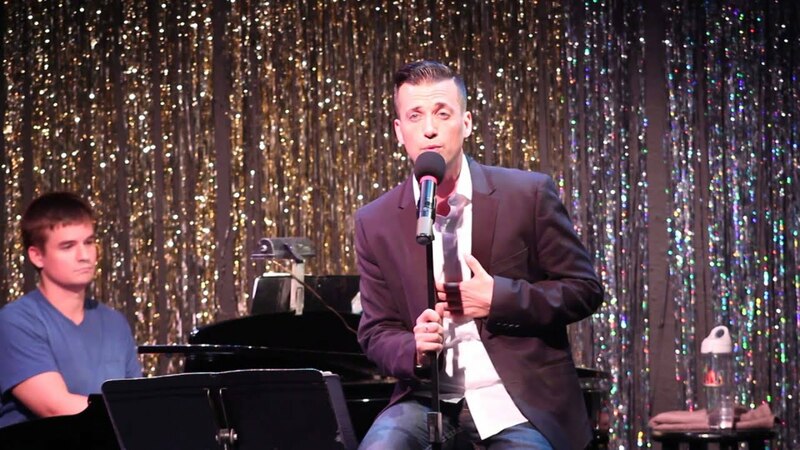 Joey's services range from full-produced cabaret performance to custom event hosting and emceeing. His skill lies in adeptly balancing light humor and levity with message and drive. He's able to provide a relaxed, conversational tone when needed, yet his demeanor is professional and polished. 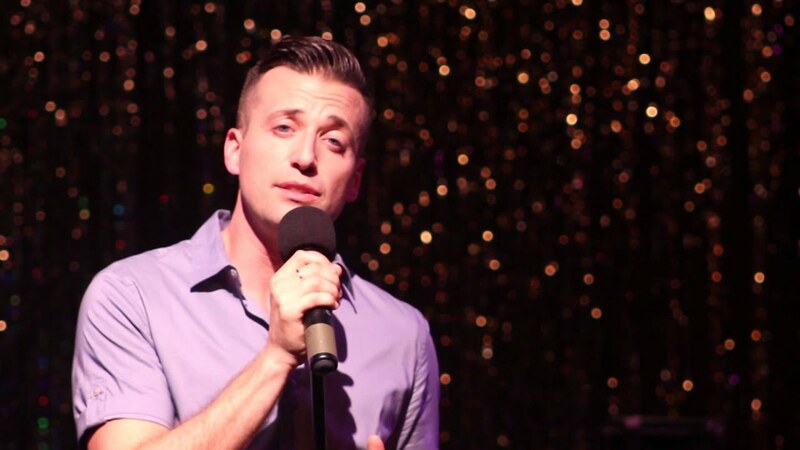 Joey Panek has worked as a professional stage actor for 14 years, performing at regional theaters along the east coast. He has toured the country in four national tours, and has danced throughout Italy in a production of West Side Story. He has transitioned his acting experience to film and video as a host of commercials, campaigns, and news segments. Joey lends his talents as a frequent performer and emcee for numerous nonprofit organizations in the Tampa Bay area. Quick on the microphone and engaging with his audience, Joey's improvisational skills blend with his musical abilities for a combination of comedy and crooning. Electric keyboard or sound system. 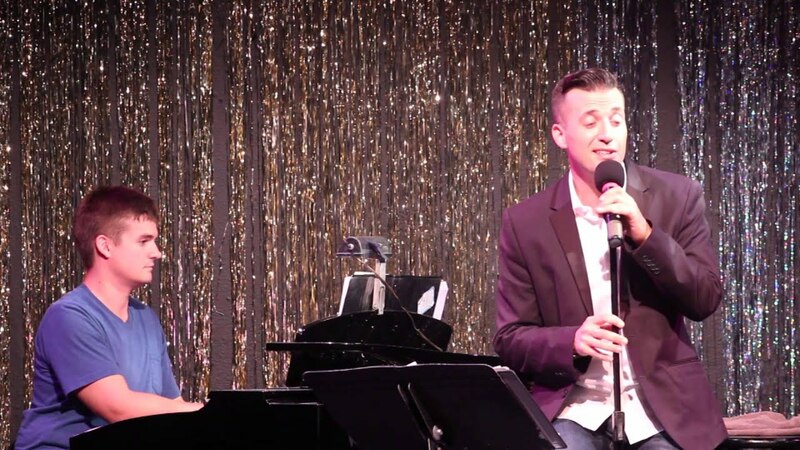 Joey is able to perform his solo show with a piano accompanist or musical tracks. He also has an onstage singing partner who is available for booking as well. Custom themes available as well. Electric keyboard or iPod/CD hookup.